You barely have the chance to introduce yourself, so how important can it be? While the first 10 seconds of a call may not seem significant, they can make a BIG difference in the perceptions your customers have of your dealership. Check out our infographic to see the ways you can nail the first 10 seconds of a call! Want to take the next step in fixing your phones? 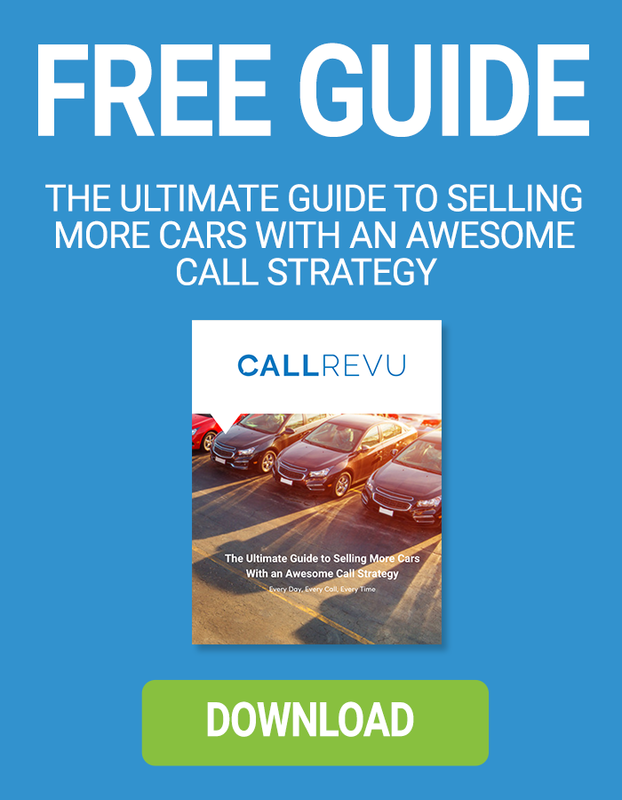 CallRevu is now offering 50% off! Click the link to find out more about this offer! Like our info-graphic? Check out our post about dealership hiring best practices!